Looking to add class and warmth to your next event or party? 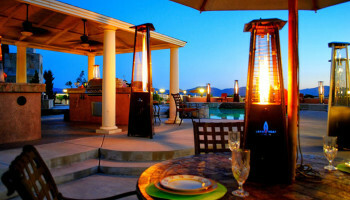 Stay warm outside with our new elegant line of lava patio heaters. 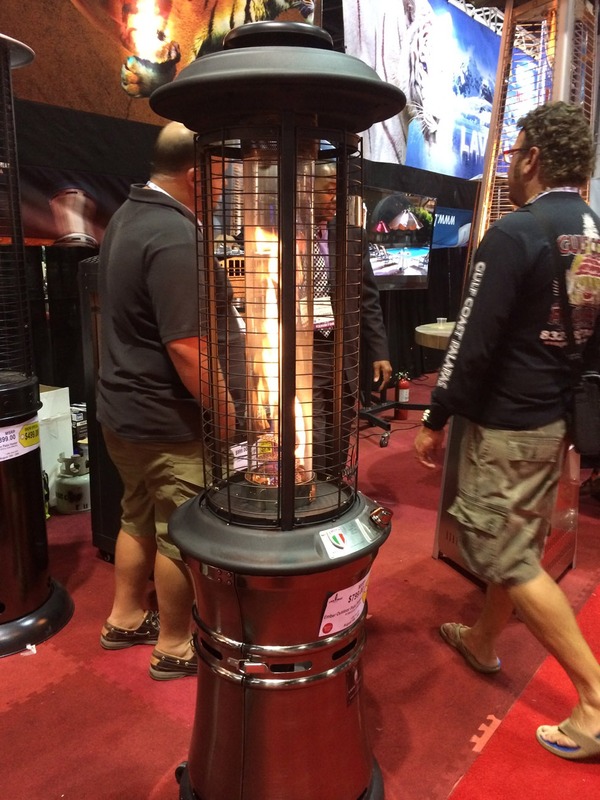 This is sure to keep your guests warm and wanting to stay longer to enjoy the event. 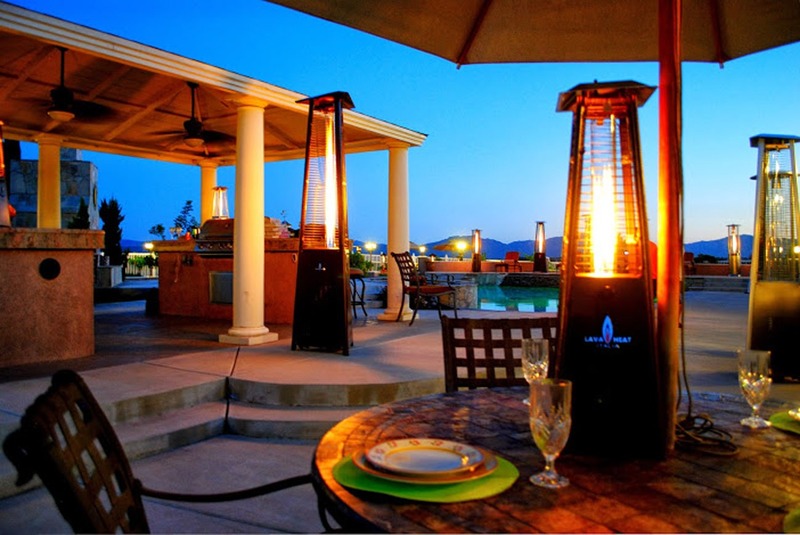 We service all the Monterey Bay, San Francisco Bay area, Silicon Valley Area and surrounding areas. 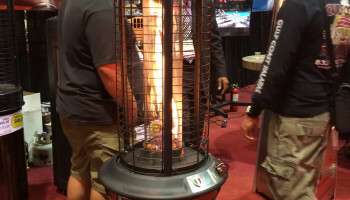 Price: $85.00 comes with one full 5 gallon propane tank.